Very Good. 0393912507 ALL BOOKS SHIPPED WITHIN 1 DAY OF PURCHASE! Very Good. The most-trusted literature anthology of all time, now in its 50th year. Norton Anthology of English Literature. Good. The most-trusted literature anthology of all time, now in its 50th year. 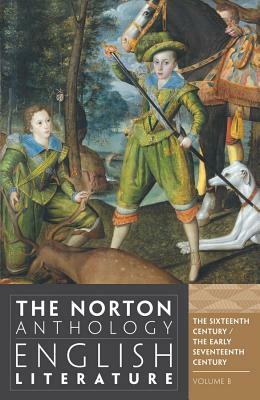 Norton Anthology of English Literature.